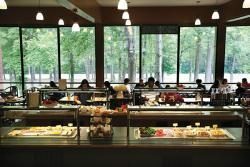 Hampshire College is changing the enterprise of producing, preparing, consuming, and managing food on campus. 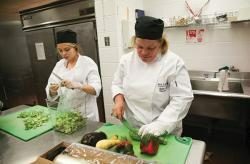 Food is used as a means to teach students, communicate values, and serve our community. 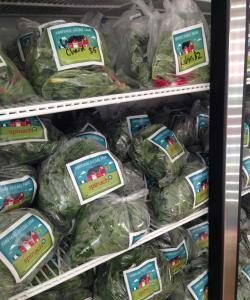 Hampshire has a thriving working farm that supplies our campus with produce, eggs, meat, and maple syrup. 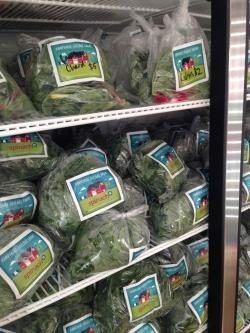 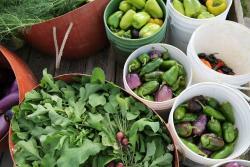 In addition, our dining services works with more than fifteen other farms to serve fresh, local meals.